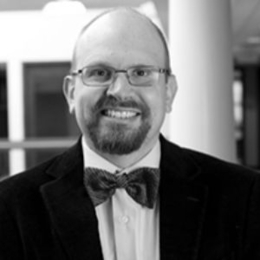 J. Todd Billings is Gordon H. Girod Research Professor of Reformed Theology at Western Theoligical Seminary in Holland, Michigan. Billings is also an ordained minister in the Reformed Church in America. His writings include Union with Christ, winner of a Christianity Today Book Award, and Calvin, Participation, and the Gift, winner of a 2009 John Templeton Award for Theological Promise.